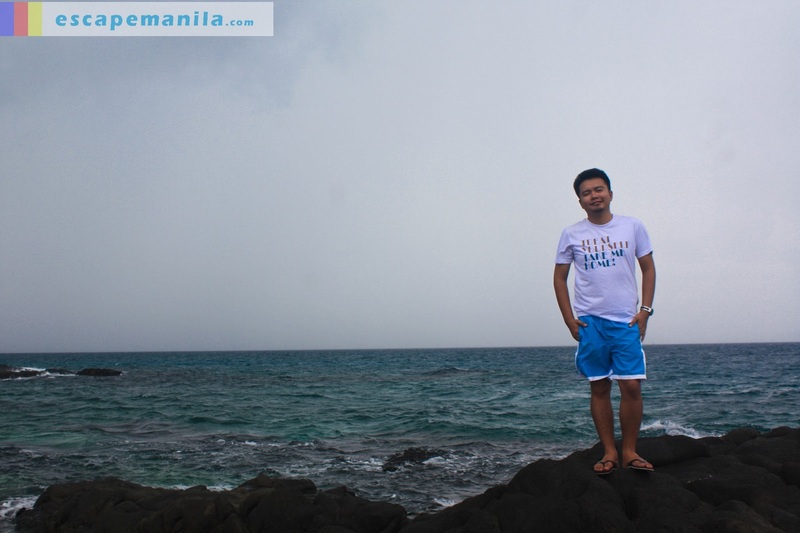 I did not plan of going to Islas de Gigantes during the PHL50. I was thinking it would be very expensive especially if I go there alone. 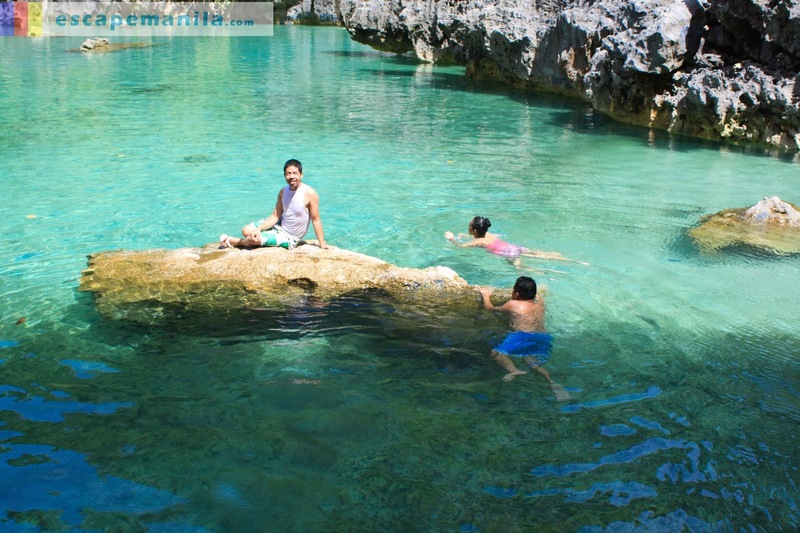 It was only when I arrived in Iloilo that I have decided to join my friends Lai and Richard in visiting Islas de Gigantes. 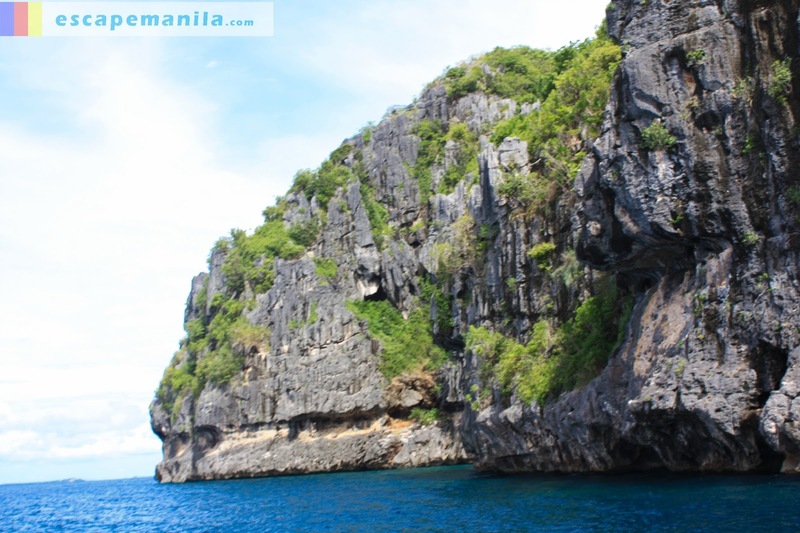 Islas de Gigantes is a group of islands which is part of the municipality of Carles in the Iloilo province. 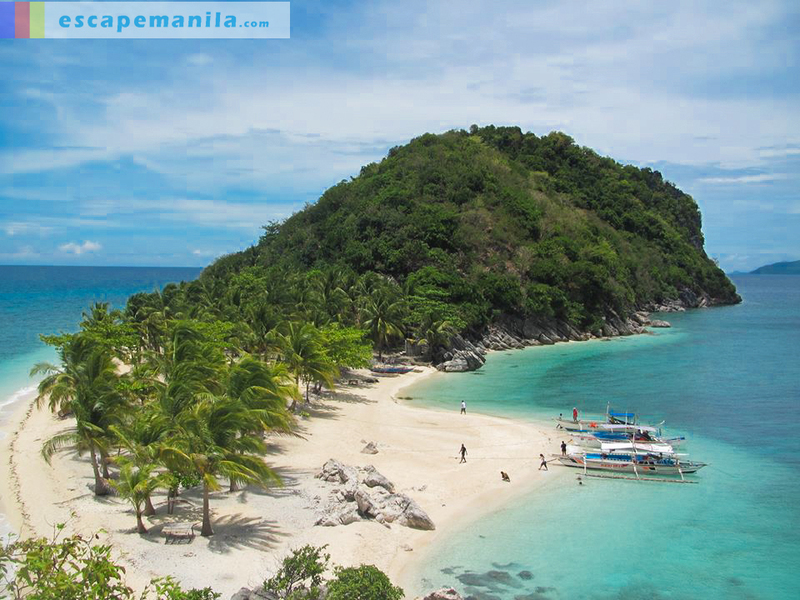 Although it is part of Carles, the most popular jump-off point is the town of Estancia as there are a lot of boats which regularly go to Islas de Gigantes. 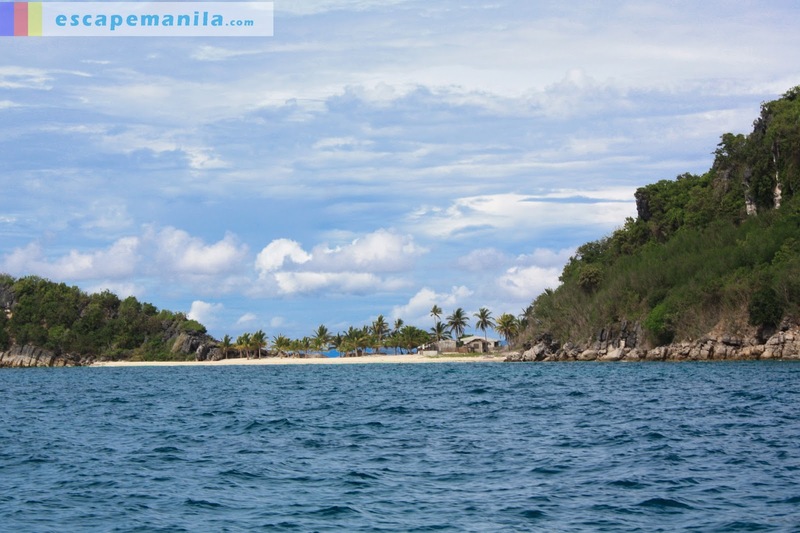 There is a daily boat schedule at 2PM from Estancia to Islas de Gigantes but since we were running out of time, we decided to charter a boat going to Islas de Gigantes from Estancia and paid P4000. It was an almost 3 hours boat ride. It was raining hard so we had to stop at Isla Pandan. 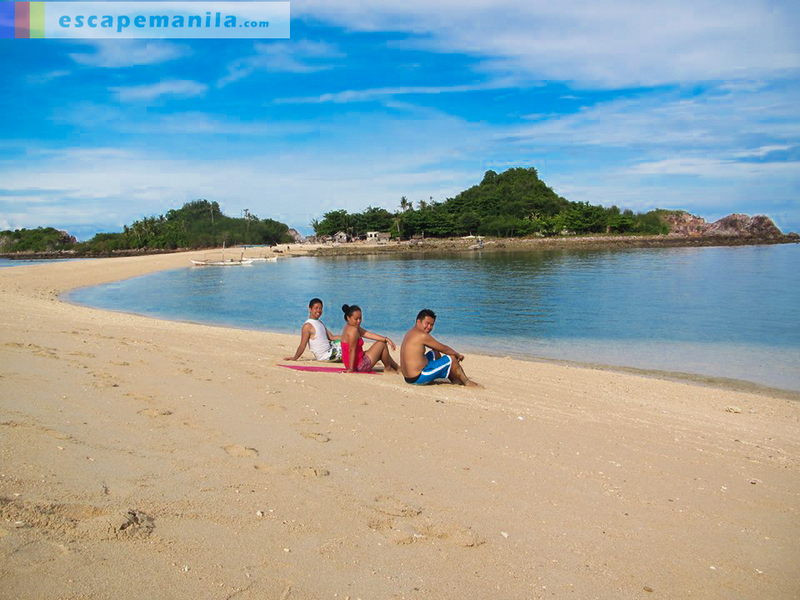 It is an islet 30 minutes away from the bigger islands. The place is interesting although it already became really dirty. We managed to have a short pictorial in the islet. Since we chartered a boat, we immediately went on an island hopping adventure. 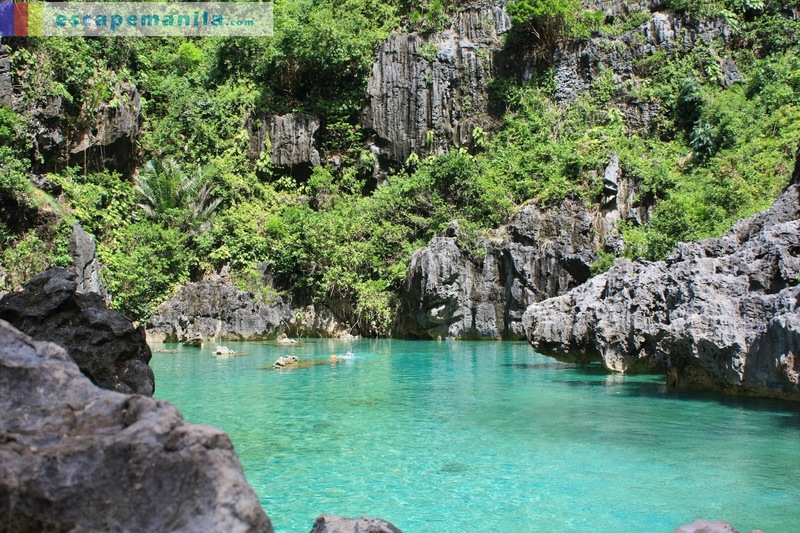 The landscapes and the rock formations were awesome. 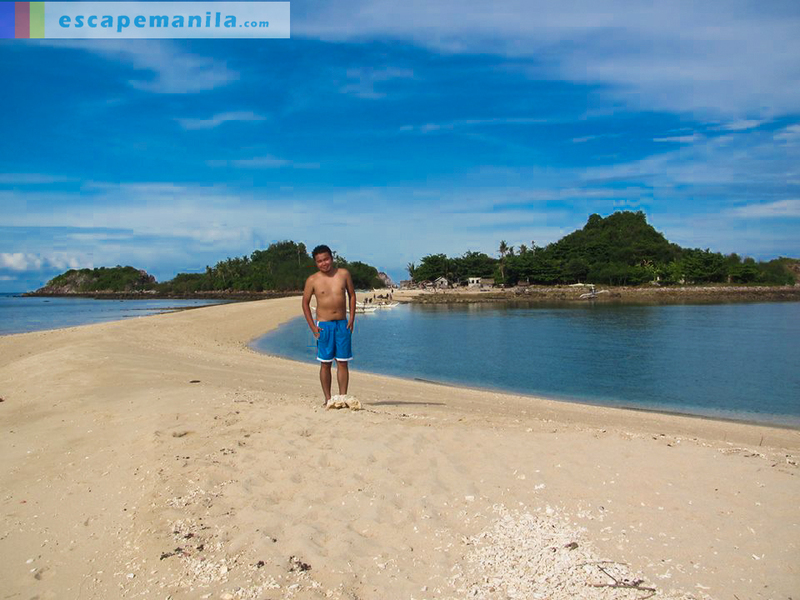 I really enjoyed the whole island hopping experience. The Tangke Saltwater Lagoon experience was definitely the best one although it was also the most dangerous part of the tour as there was no proper stairs going to the lagoon from the boat and the waves and current were very strong. It was also the place where my camera stopped working. Bittersweet, really. Since my camera stopped working, I was kinda disappointed and pissed. The beauty of the place was so amazing that having no camera was such an annoying experience. But I cannot let that one thing ruin the rest of my day in the beautiful island so I decided to just enjoy what I have that time – my blackberry phone which has a very low resolution camera. I also thought my friends can share me their photos so I should just move on which I did. And, it was my birthday so there’s more reason to be happy than to be pissed. We have reserved our accommodation at the Gigantes Hideaway Tourist Inn and they have prepared our lunch for the day. It was such a seafood overload! I really loved the food. After lunch we took a rest for a bit and we proceeded with our island hopping. 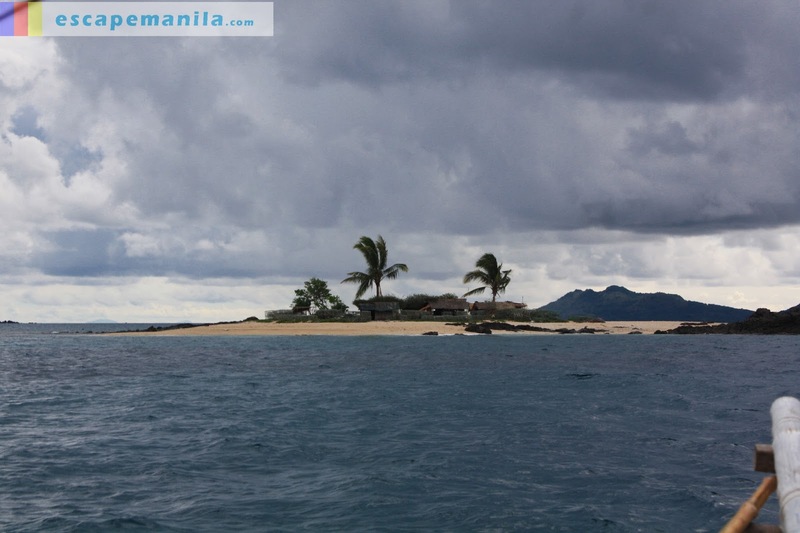 We visited the Bantigue Island Sandbar and did some snorkeling at the Antonia Island. It was indeed a great experience being with two awesome people in an awe-mazing place. To all who greeted me on my birthday, thank you very much. Special thanks to the people who sent me their video greetings. You know who you are folks. I wish I can post them here :). 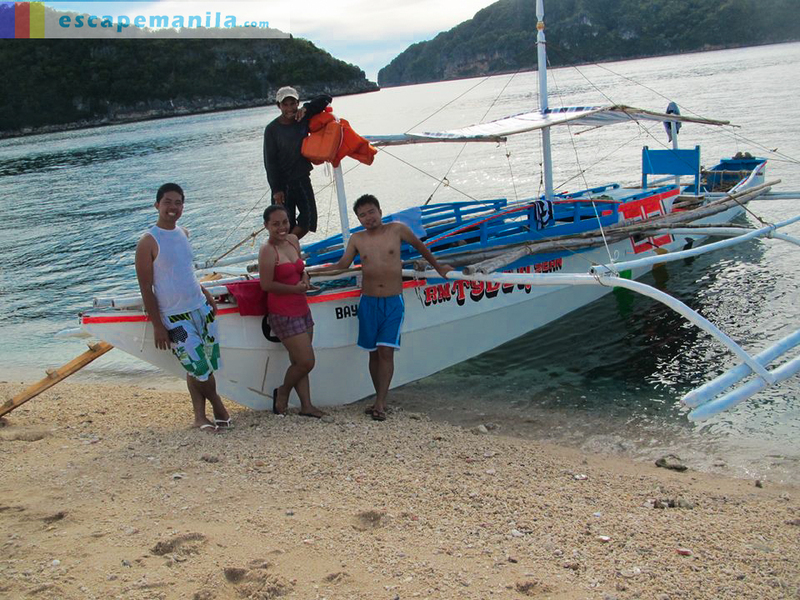 Thank you Pinay Travelista and NeoRichCel for sharing your photos with me. as in Kuy, haba and it looks really nice lalo na from a distance.